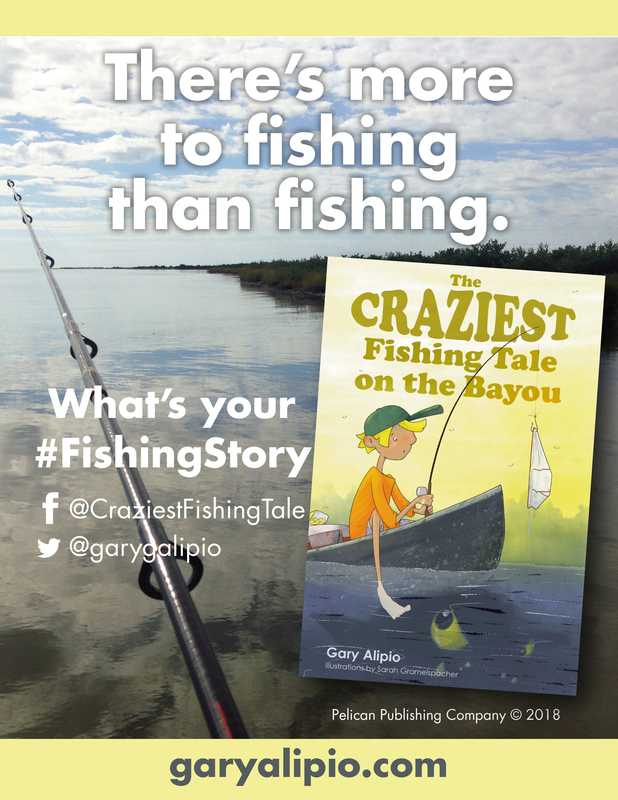 Gary Alipio is currently booking author visits for bookstores, schools, libraries and other appearances (March–June of 2019). For Bookstores/Libraries, etc: I can discuss topics like the 4 qualities of an author, the creative writing process, or I can simply read and engage in Q+A about being an author. School Topic Ideas: How did a reluctant reader get published? ; Storytelling – where do I start? ; What makes you weird … and why write that story?, etc. For Schools: I ask that you distribute book order flyers with students/parents two weeks prior to visiting (if possible), and that at least 5 books are pre-ordered for Q and As about “Why the first page matters?” (see book order flyer below – to come). Note: Studies show that actual OWNERSHIP of books increases the chances that students will develop a stronger read-at-home habit, increasing independent reading skills.